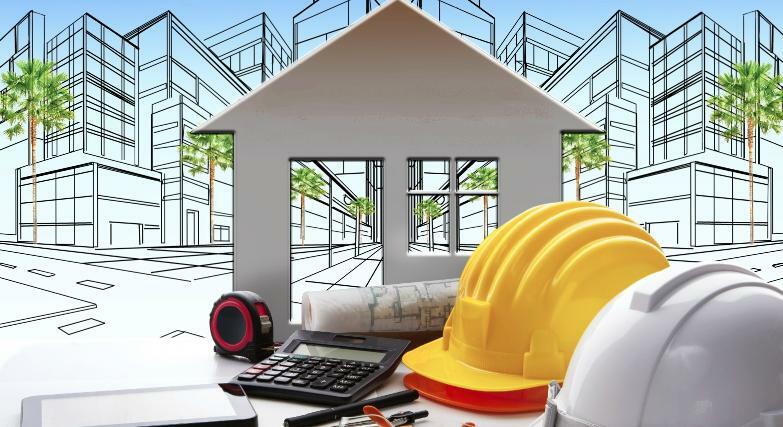 VTP Engineering’s core business is in providing specialist up-to-date, efficient and economic structural engineering services to the residential construction sector. The practice has been structured to provide a complete in-house engineering service, inclusive of site investigations, structural performance investigations, detailed design and or certification of homes, additions or other residential type structures (retaining walls, fences, etc); thus providing the public and builders with a ‘one-stop-shop’ for engineering services, allowing for shorter construction start times and lower client costs. VTP Engineering offers consultancy services to people ‘off the street’. For instance, if you wish to construct a screen or retaining wall on your property, council requirements may require the wall to be constructed in accordance with a certified engineering drawing. If you contact VTP Engineering, we would provide a certified drawing satisfying your requirements and the councils requirements. Additionally, we can certify existing structures to council requirements within days provided reasonably detailed and accurate drawings are provided. If no such drawings exist, we can arrange for a inspection of the structure upon which we can base the certification. Let the engineers come to you! - we provide site services promptly, when and where an engineer is required on site. We will provide a fair and unbiased service. We will be prompt, reliable and always endeavour to be as helpful as possible. When you contact us we will ensure your issues and matters will be handled in a professional and timely manner. “This year I’ve had opportunity to work with Sebastian Chira (VTP) on a project in Baldivis. They have been very responsive, showed up on site on time and completed analysis and report in record time. Sebastian provided us with advices and suggestions and his expert opinion helped us with our retaining wall issue.